 Founded in 1961, Dade Christian School strives to provide an advanced academic program in a Christian environment. 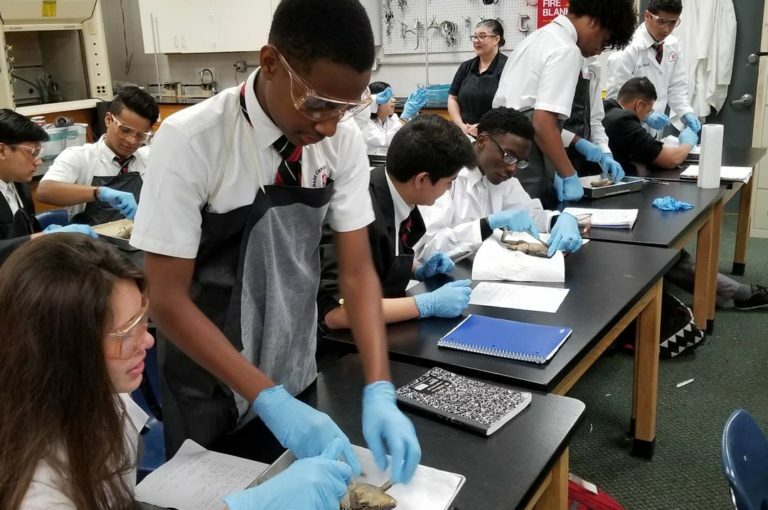 If you’re interested in learning more about our school and visiting us for a tour please click on our link below and fill out the form. Student life is so important to our ministry here at Dade Christian School. We strive to provide a dynamic environment for mental, spiritual, and social growth. Find out more about our Student Chapel Services, our Crusader Cafe, our Secondary Clubs, and much more! Find out how you can make payments here. We consider it an honor and privilege to be part of your child’s education. Â Thank you for making the commitment and personal sacrifices needed to provide your children the opportunity to attend Dade Christian School. Dade Christian School was founded in 1961 as a ministry of New Testament Baptist Church to provide a quality academic program in a Christian environment.